The problem is caused by the incompatibility of the selected GTK2 theme with Eclipse. The problem is relevant to any Eclipse-based product, including Zend Studio. Open the System Settings application (systemsettings). Switch the GTK2 theme to either "Raleigh" or "Adwaita" and click Apply. There may be more themes that work correctly with Eclipse. This depends on the Linux distribution; also there is a vast amount of themes available on-line. Alternatively, you can run only Zend Studio with a different GTK2 theme. To do this, launch Zend Studio in a modified environment. Excerpt: KDE users on Linux may face a theme related issue where in Zend Studio crashes at seemingly random actions or even fails to start with segmentation fault "Problematic frame: C [libgobject-2.0.so.0+0x1a6b8] g_object_get_qdata+0x18". 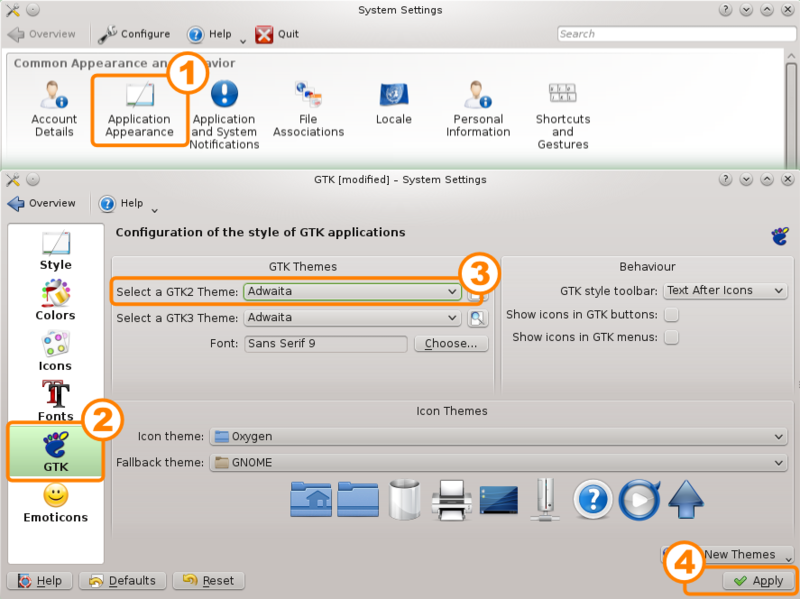 The problem is caused by the incompatibility of the selected GTK2 theme with Eclipse.